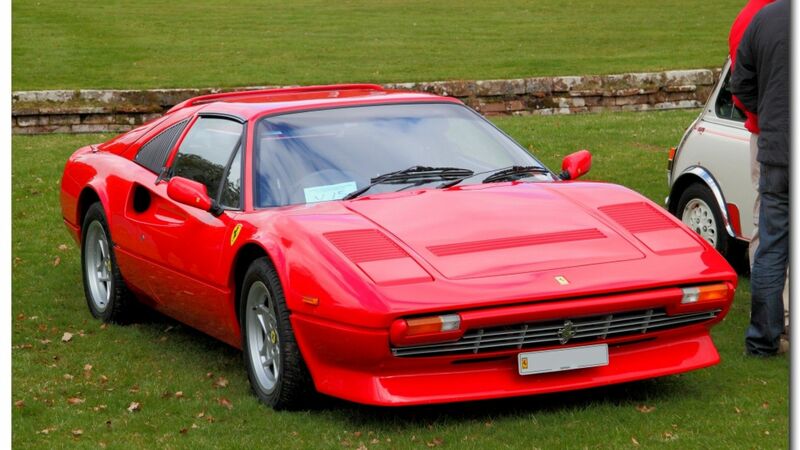 Ferrari 308 GTB – Italian sports car produced since 1975, which is an extension structure 308 GT4. In relation to the new GT4 was just a body designed by Pininfarina body style and produced for Ferrari Carrozzeria Scaglietti by the company. In 1976, the company Bertone at the Turin Motor Show, presented its body for the Ferrari 308 GTB, but it came to mass production.